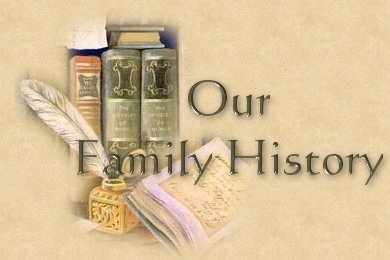 I started researching my family history in 1997 with my wife. This website is the result of our research so far and it will continue to grow as we find more ancestors. Look out for the and symbols that can be clicked and help animate the people and places. You are free to use these images if you send me an e-mail first. Reynolds is my parental name and has been traced back to Thomas Reynolds from Banham, Norfolk c.1770. There is a rumour that the family are connected with travellers. I have not been able to prove this but, William Peter Reynolds was born at Holywell Road which was a meeting place for Romany families. Webb is my maternal name and has been traced back to Moses Webb c. 1782 born in Balsham, Cambridgeshire. A big thank you goes to all of you that have helped with the research. This page was created by John Cardinal's Second Site v1.9.7.